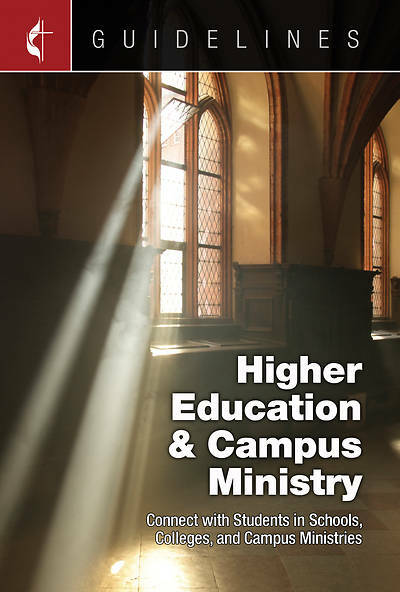 This ministry area is responsible for interpreting and recommending to the church council ways for implementing the church's mission in higher education and campus ministry. This team is on the "front line" in the important work of identifying and developing the leadership for the church and for the world. This guideline is a how-to plan that leads you through the biblical, theological, and practical aspects of your church's ministry in higher education. This is one of the twenty-six Guidelines for Leading Your Congregation that cover church leadership areas including Church Council and Small Membership Church; the administrative areas of Finance and Trustees; and ministry areas focused on nurture, outreach, and witness including Worship, Evangelism, Stewardship, Christian Education, age-level ministries, Communications, and more.